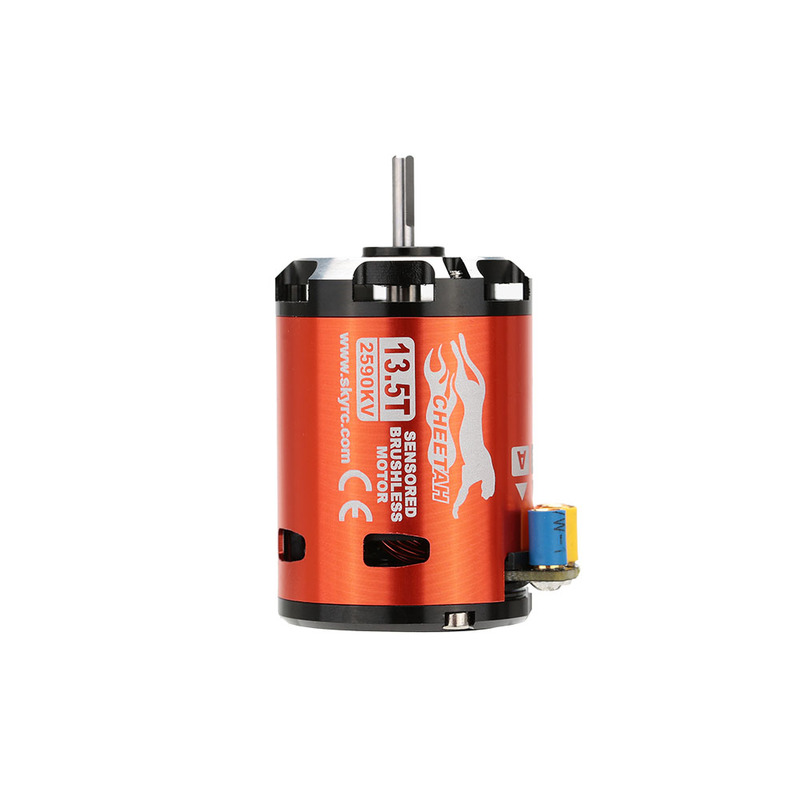 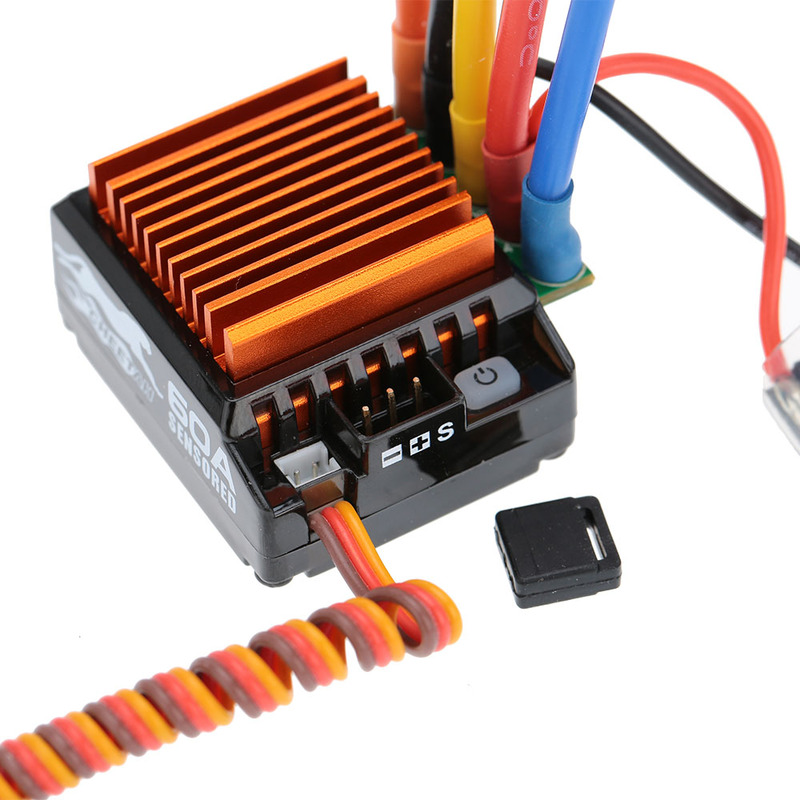 This 1/10 60A Sensored Combo set is ready to run out of box, coming with 60A Sensored ESC, Sensored Motor and Program Card. 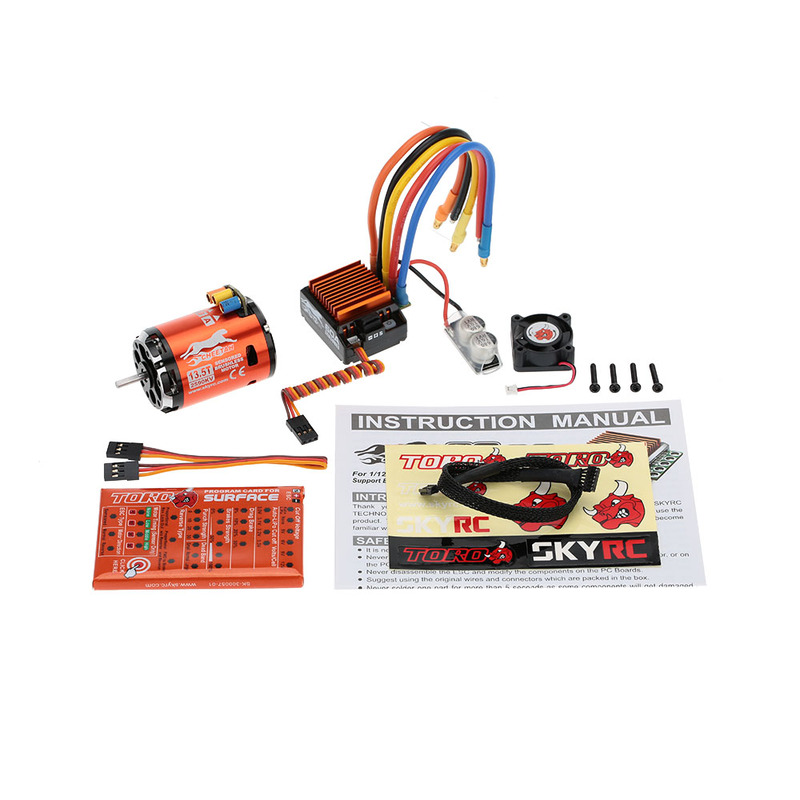 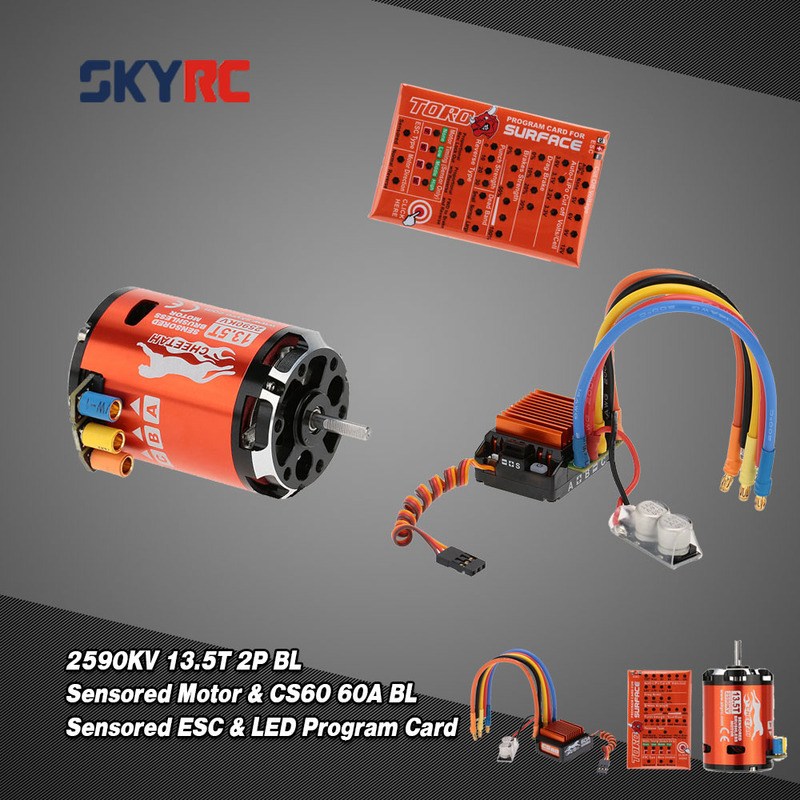 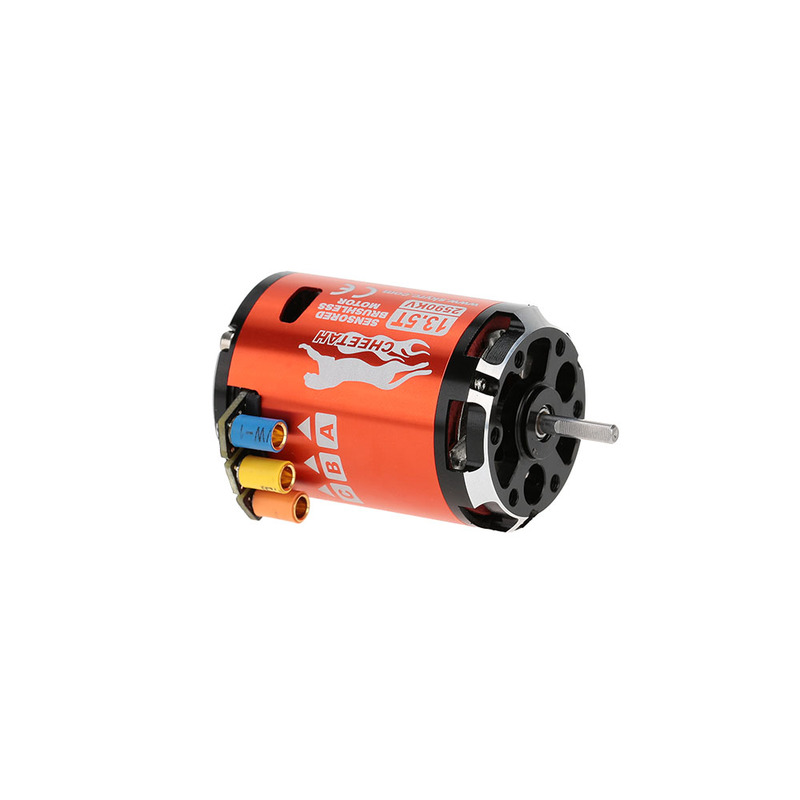 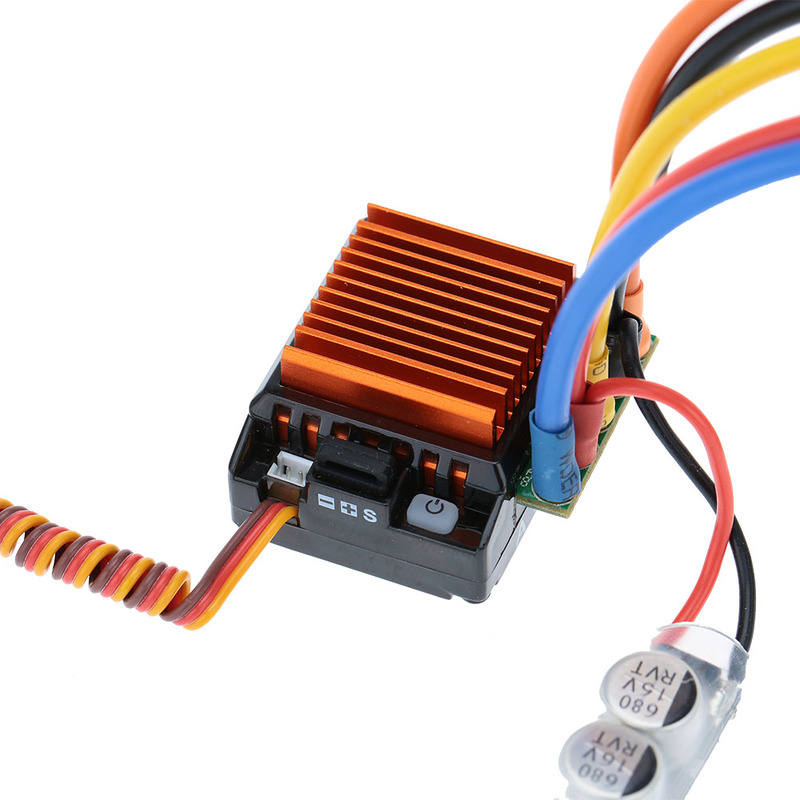 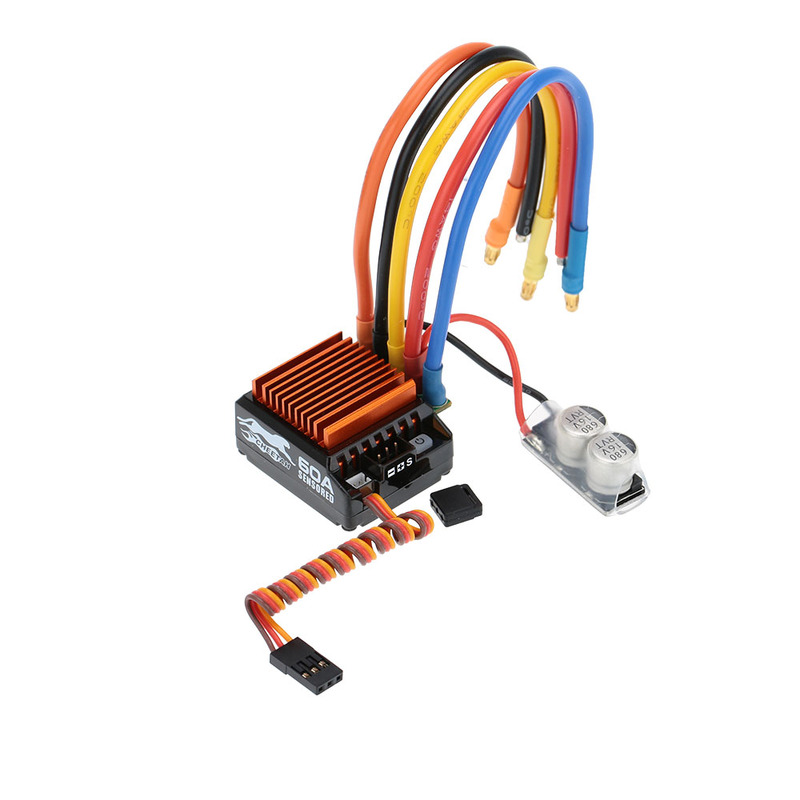 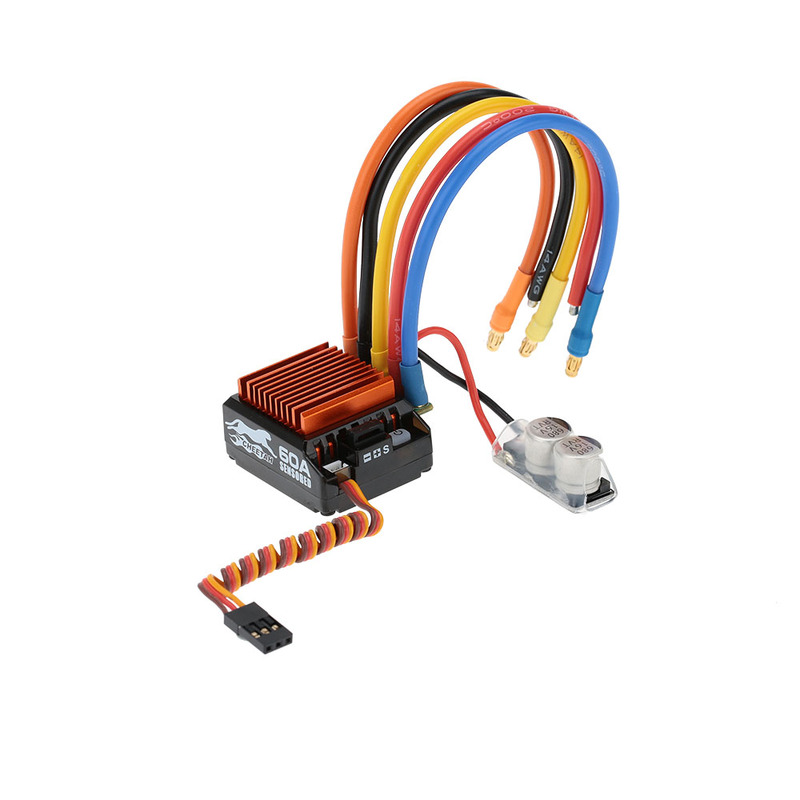 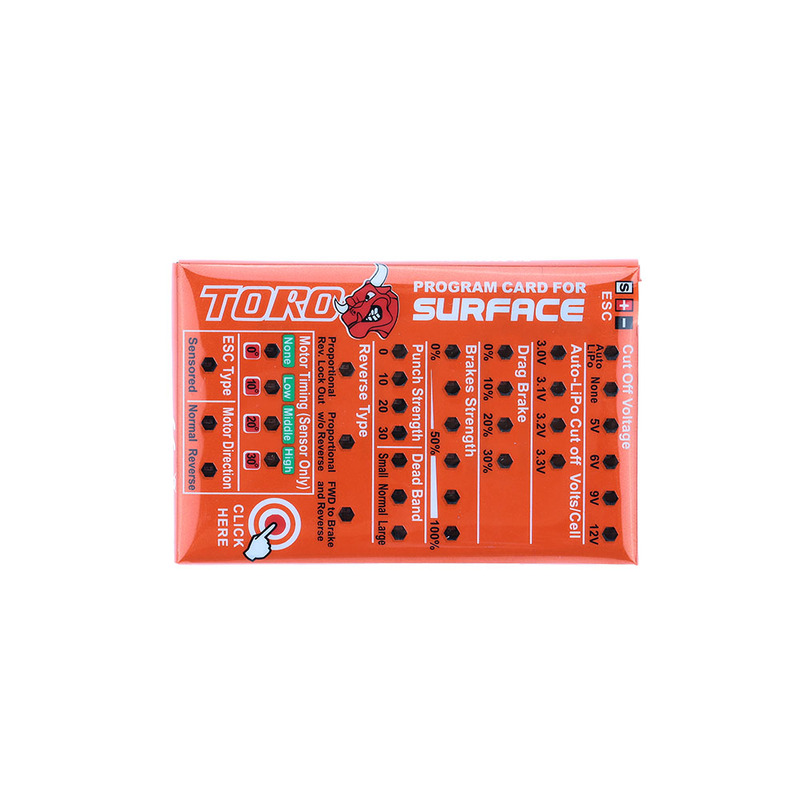 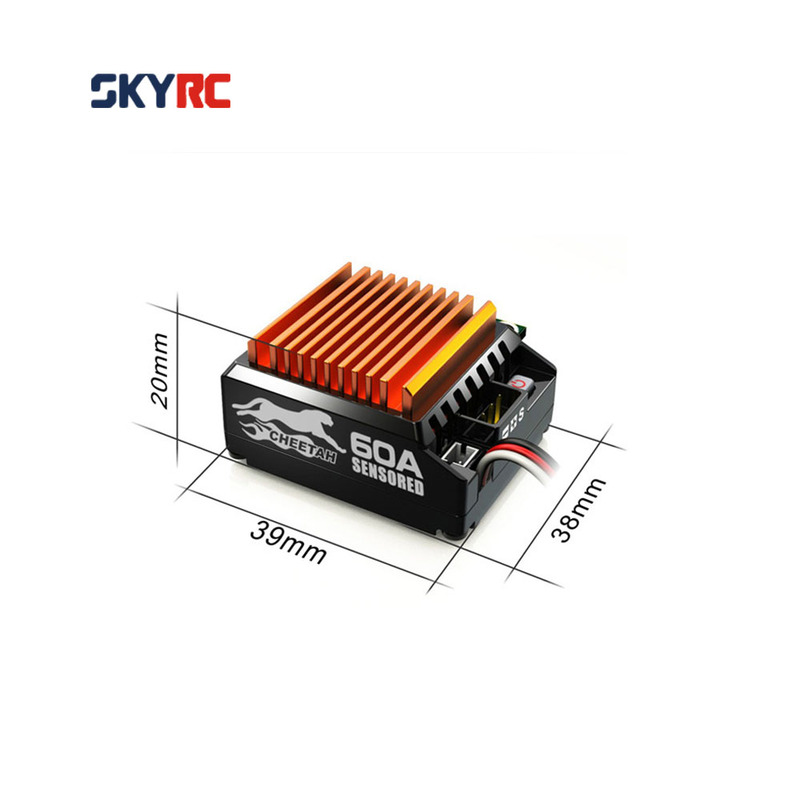 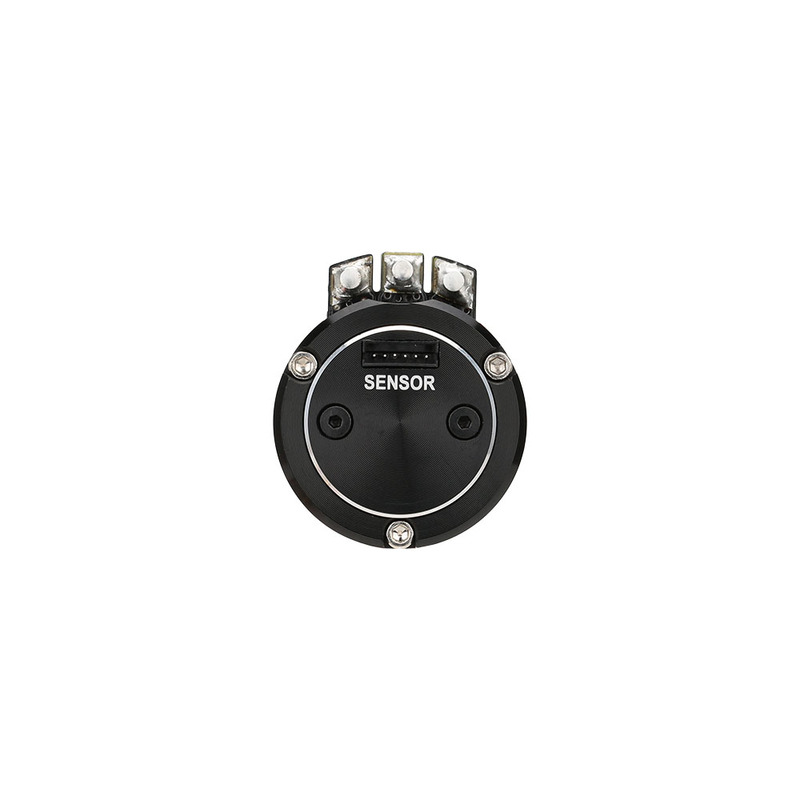 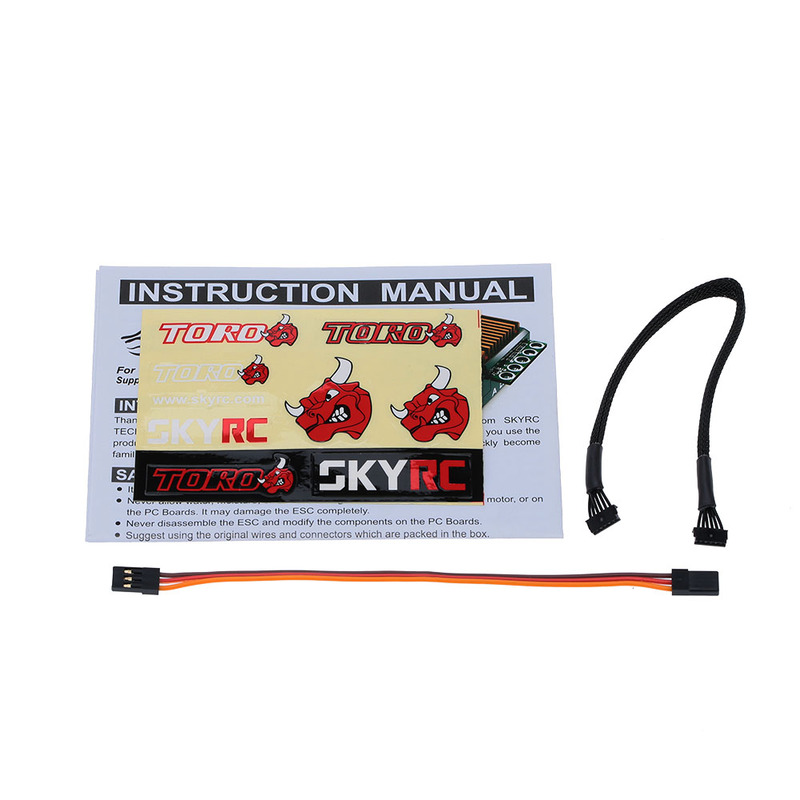 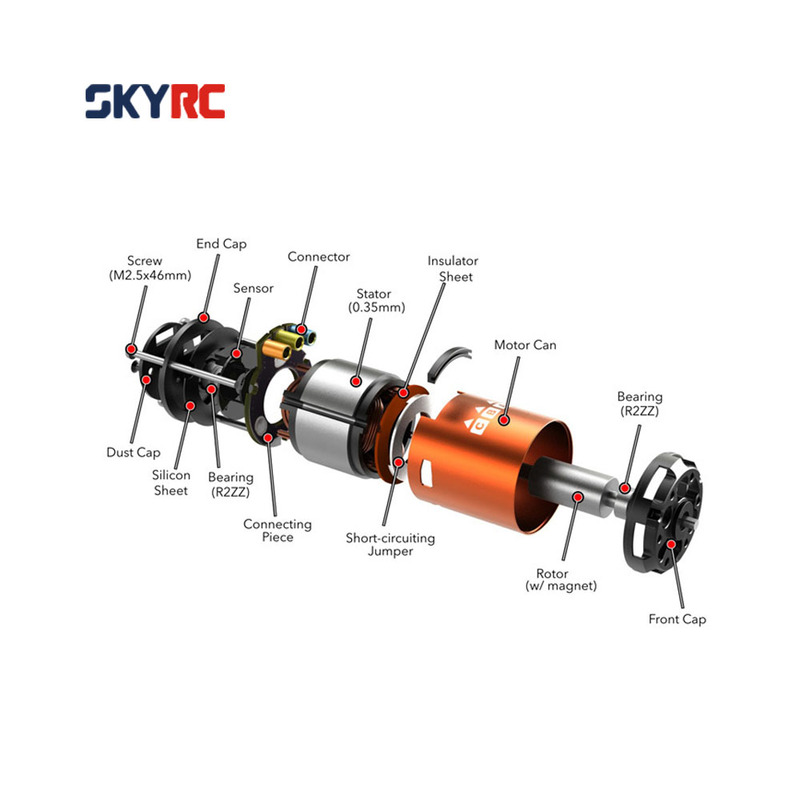 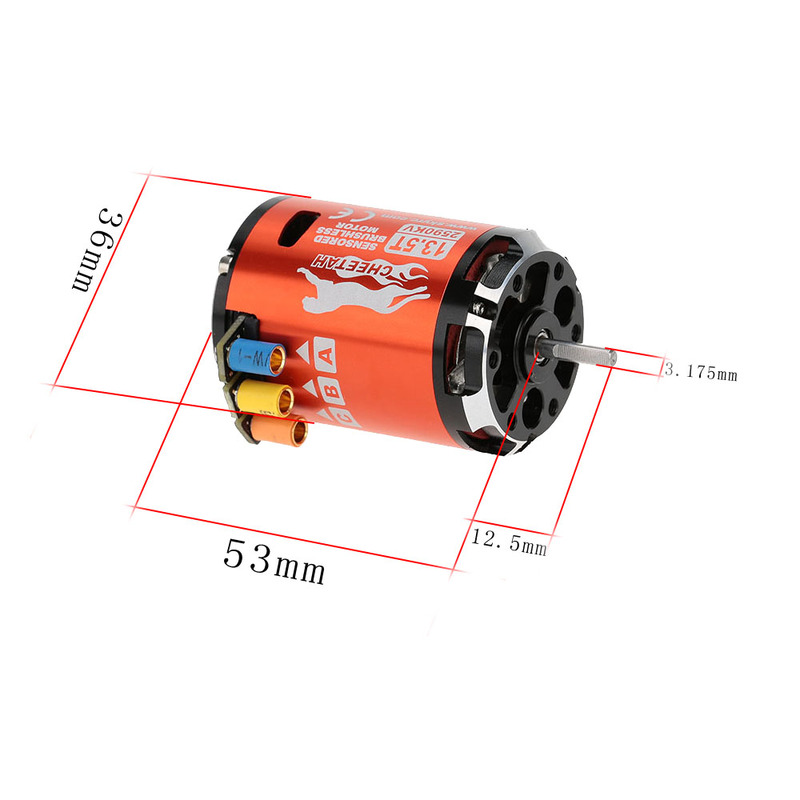 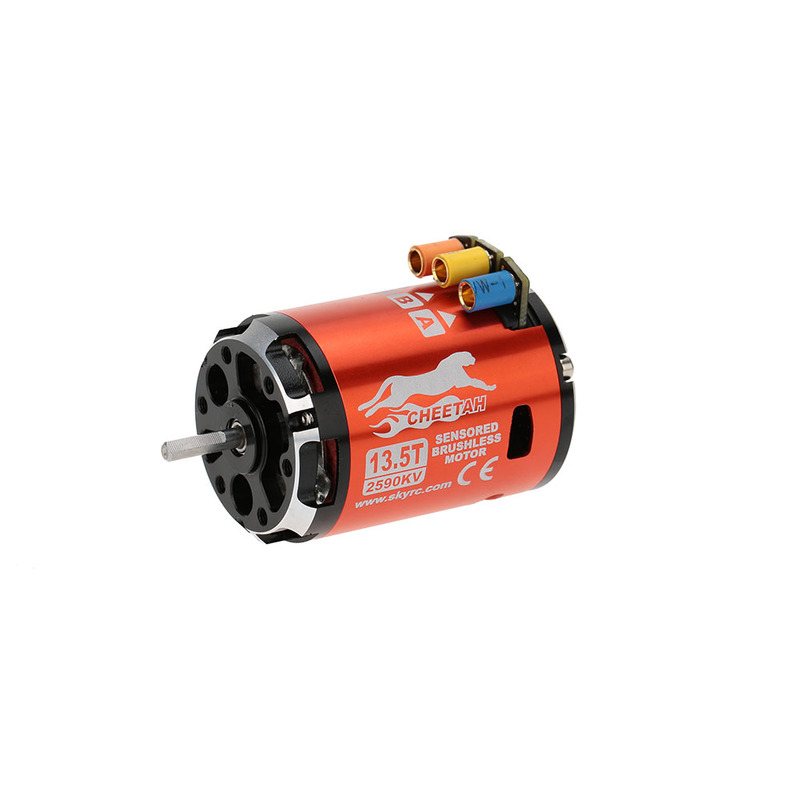 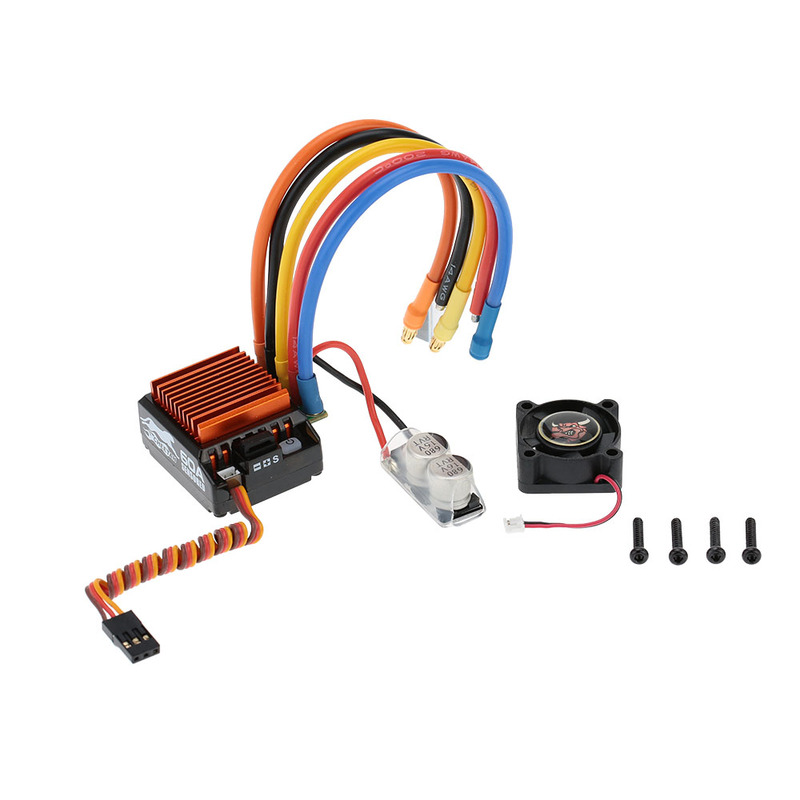 LED Program Card for CS60 60A Brushless Sensored ESC of SkyRC Sensored Brushless Power System Combo Set. 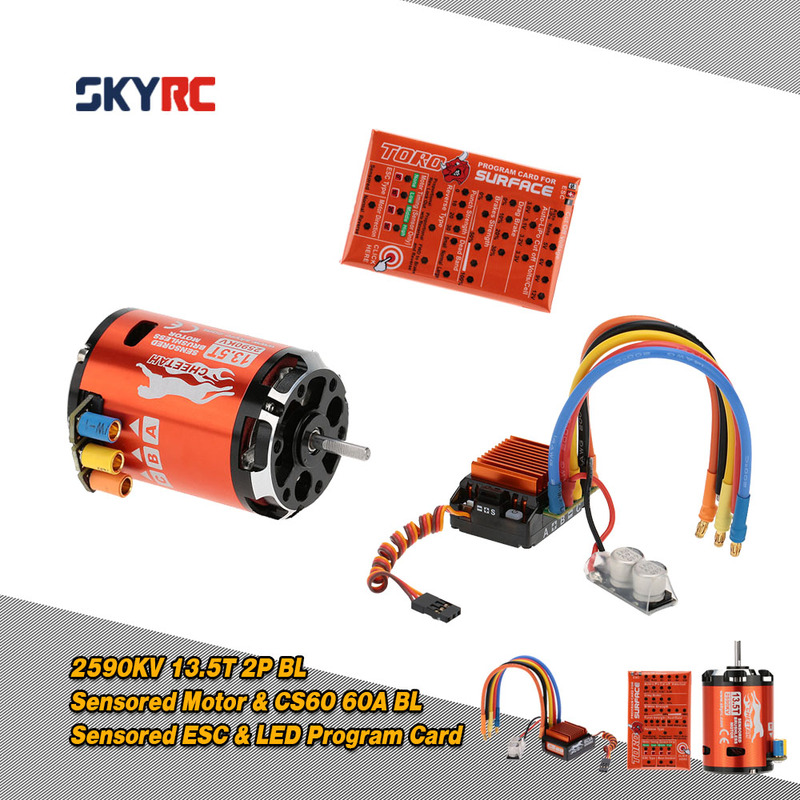 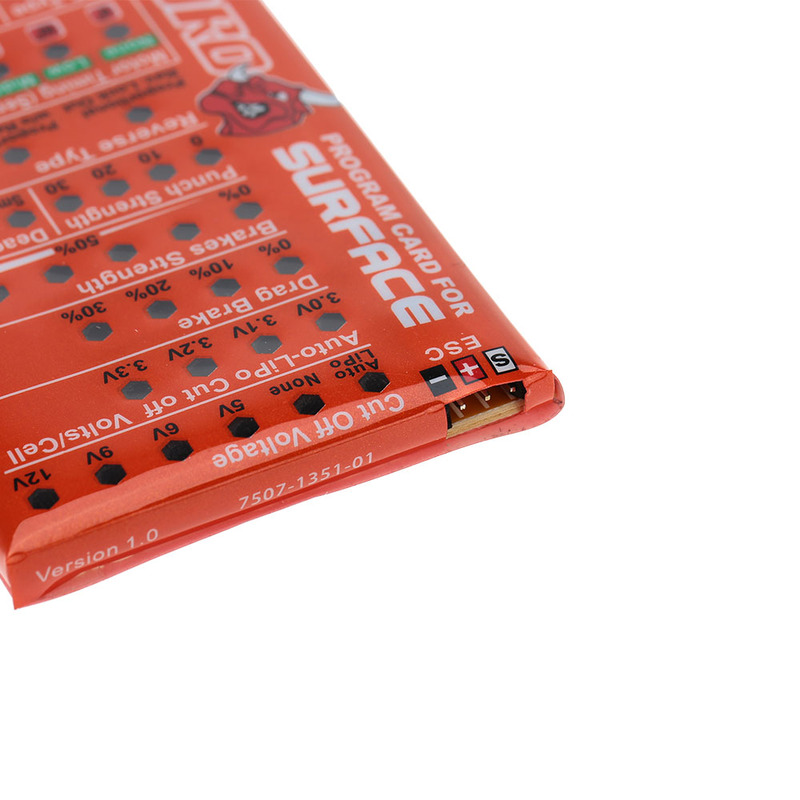 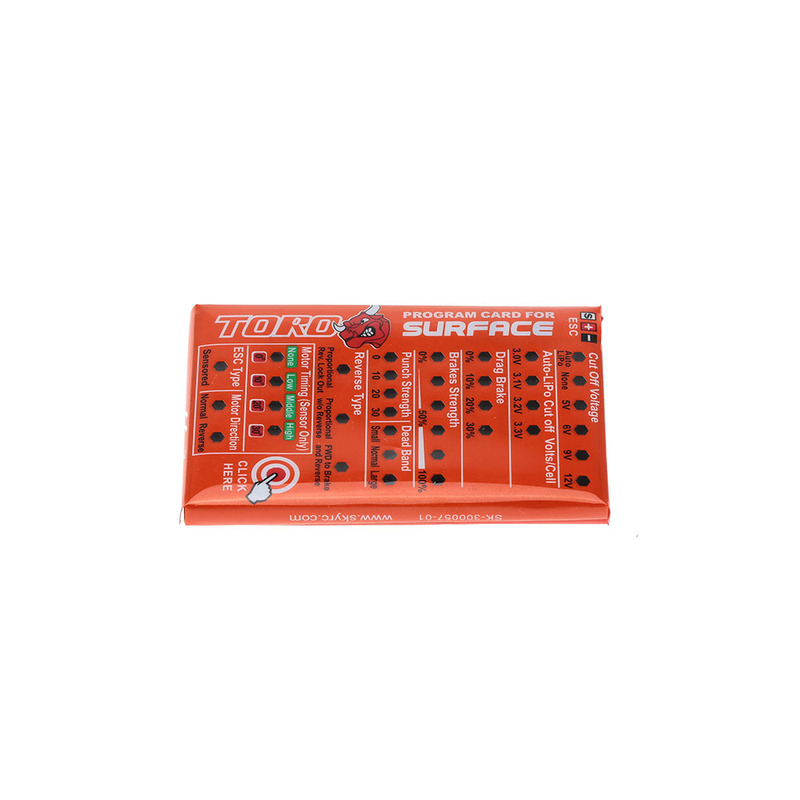 Simply connect it to the Program Card, you could do ESC programming in a short time and get ready for next run.